Available in .25g only! 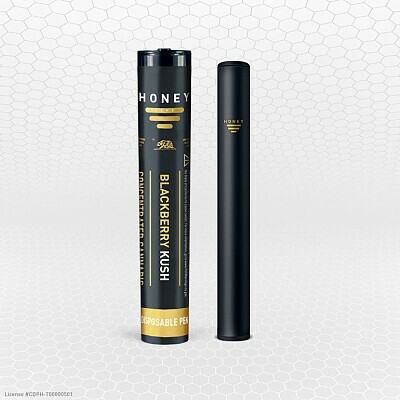 Blackberry Kush by Honey Vape is a delicious tasting, heavy hitting oil with characteristic anticipated effects ranging from body high and relaxing, to sedative, and sleepy. 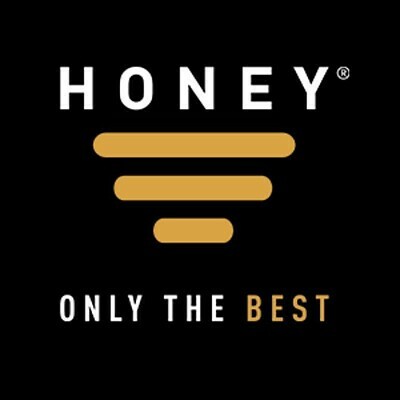 Blackberry Kush by Honey Vape is highly effective at bringing your feet back down to earth. Great for winding down. For heavy indica users, you can hit this all day long to take the edge off, but most people will tend to enjoy this one in the evenings and will find it to be quite strong and relaxing.